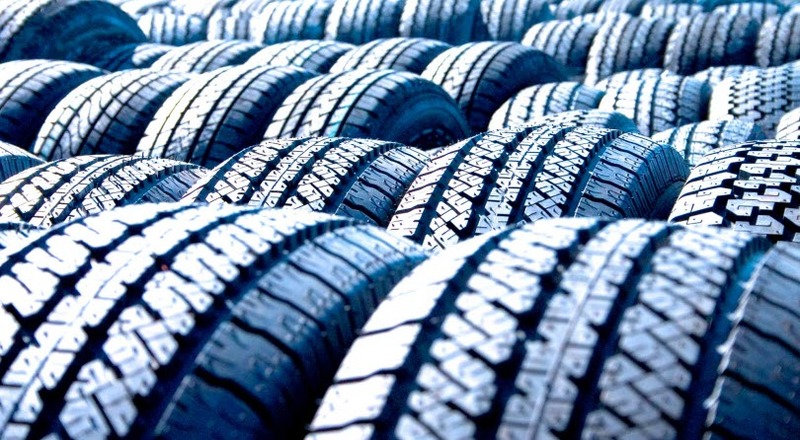 Sulfur is used as a cross-linking agent during the vulcanisation of rubber, and although ordinary sulfur is the most commonly used vulcanising agent, many producers, especially those that make tyre rubber, prefer to use insoluble sulfur. “This is because insoluble sulfur avoids issues related to migration,” explains Anna Eriksson, Technical Manager, Nynas Naphthenics. Migration or ‘sulfur bloom’ refers to the crystallisation of sulfur on the surface of rubber. This occurs because normal sulfur is soluble and will dissolve within the rubber. When the rubber is heated during the vulcanisation process the sulfur can migrate to the surface, where it will crystallise as the rubber cools. For tyre rubber and other high-end rubber products, sulfur bloom will cause problems in subsequent processing steps. Arranged in rings of eight sulfur atoms, normal soluble sulfur is made insoluble in a process that sees it first heated and then quickly cooled. This fuses the S8 rings into long polymeric, and insoluble, chains. However, insoluble sulfur tends to revert back to the soluble non-polymeric form quite quickly, unless it is kept dispersed in an oil. “Naphthenic oil is particularly suitable for this purpose as it efficiently prevents reversion back to the soluble form. At the same time, it also enables the curing agent, in this case insoluble sulfur, to be properly incorporated into a wide selection of rubber. Naphthenic oil is highly compatible with all sorts of rubber compounds, facilitating the dispersion of sulfur and ensuring a good cross-linking density in the final rubber goods,” explains Anna Eriksson. 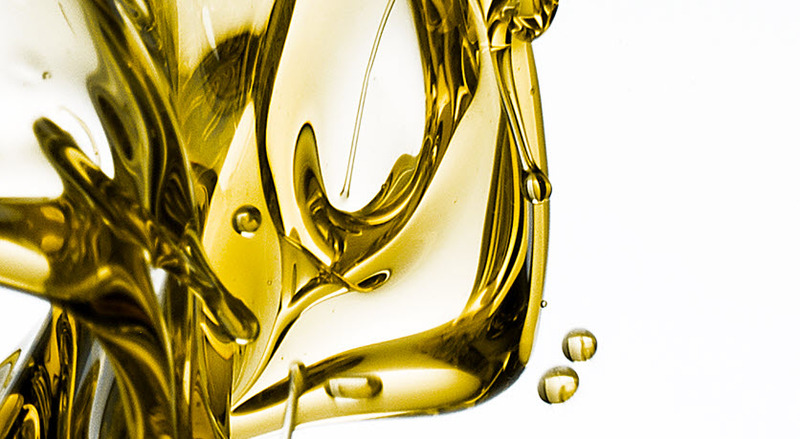 The most commonly used oil has a viscosity around 22 cSt (at 40°C), and the amount of oil varies between 10 and 40 percent. Offering high compatibility with a broad range of elastomers, high solvent power, and non-staining behaviour, NYTEX® 810 is widely used by producers. Technical Manager Chemical Industry at Nynas Naphthenics. Coordinates technical activities with industry, customers, academia, test institutes and authorities. 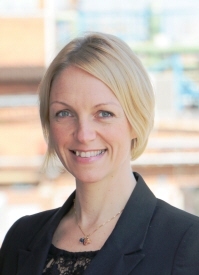 A chemical engineer specialised in polymer technology, she joined Nynas in 2006.